 As valid from 1 October 2016 IFA published an updated list of IFA approved fistballs on its website. As new balls the “Unique F300” for men and the “Unique F301” for women and minors are accepted. 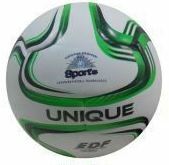 Both balls are made of synthetic leather and playable as all-weather balls indoor and outdoor. The Theodor Drohnn-Ballfabrik Hubert Kurtz is based in Wolfenbüttel, Germany and also signed a contract as official ball partner including sponsoring rights. So fare IFA had only two approved manufacturers Sportastic and Ludwig which fulfilled the requirements.